Christmas is quickly approaching and with it, the inevitable pile of Christmas gifts that will keep your children tucked up indoors for days on end. Instead of games consoles and electrical equipment, why not go back to basics and buy things that will get them out doors, use up some of their energy and help them stay fit and healthy? 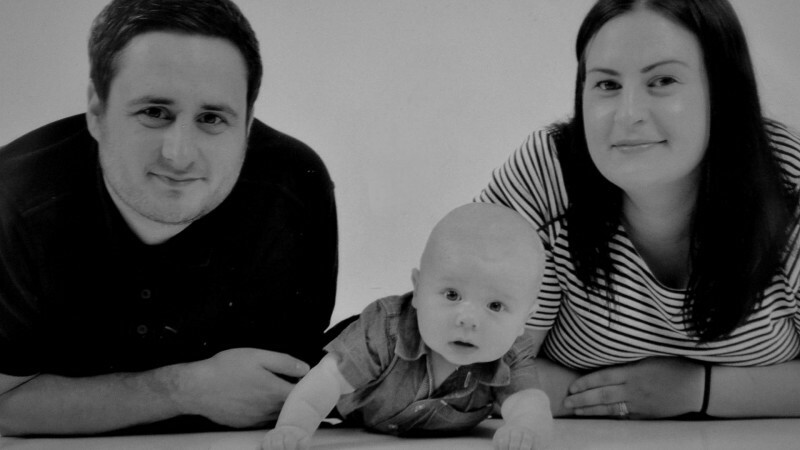 SkateHut have a great range of outdoor toys that are suitable for children of all ages. The Quad Skates bring back so many happy memories of whizzing down the road outside my house, frantically grabbing at lampposts and skinned knees. 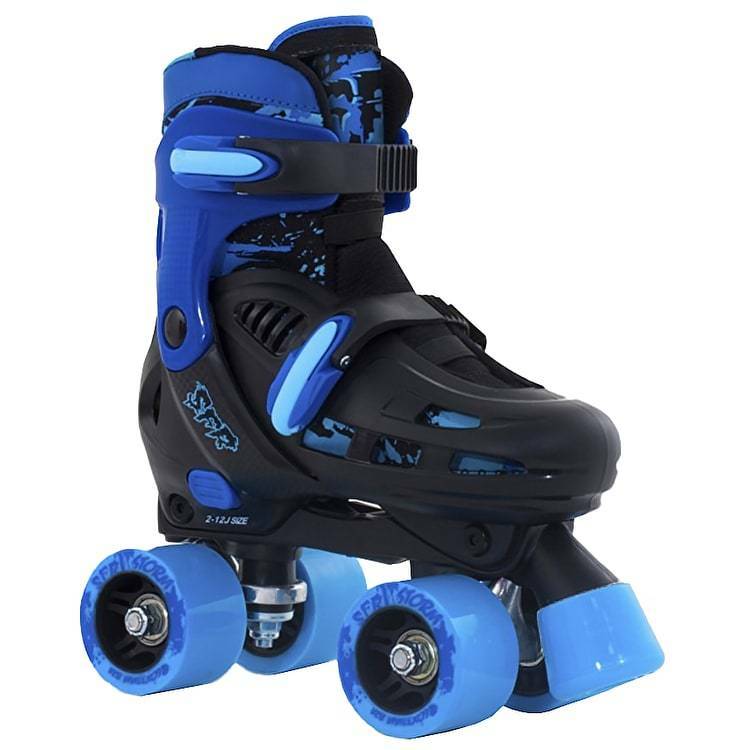 The SFR Storm II is a hard boot size-adjustable quad skate which is perfect for those new to skating. They’re size adjustable so little feet won’t get too big, too quickly. I’m a huge fan of scooters for both adults and children. They’re perfect for taking in the car for days out and much easier to carry if your child gets tired of riding it. The MGP VX7 Team Edition scooter looks fab. 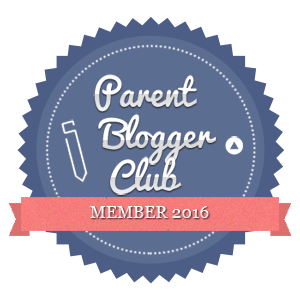 It’s 23″ wide with 24″ high bars and I love the metallic colours they’ve used. 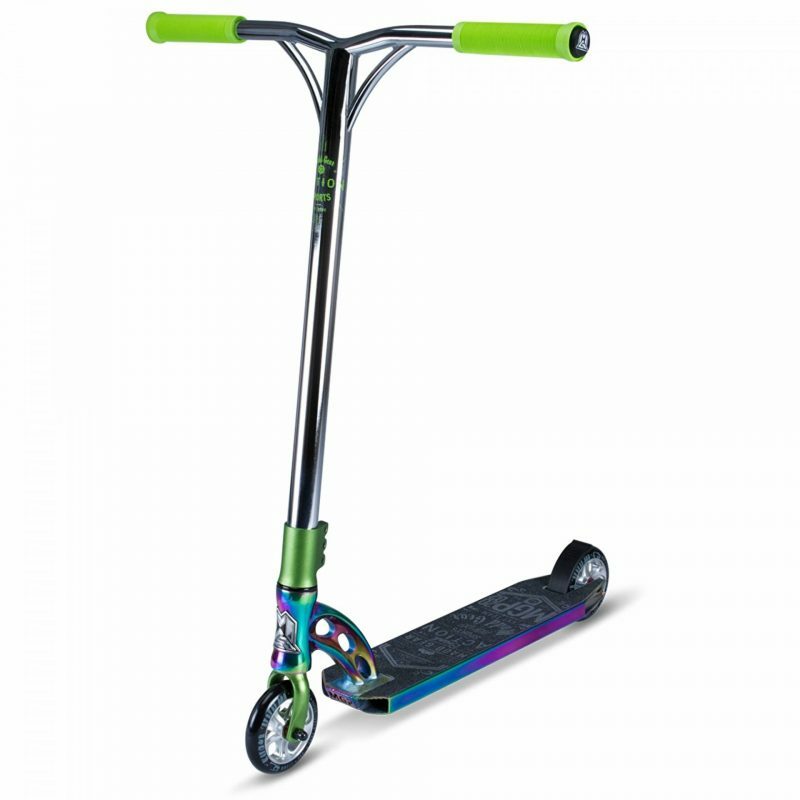 It’s a super light scooter and features the high quality, 3D Forged DDAM M3 alloy fork – something only seen previously on much higher priced scooters. I was never allowed a skateboard when I was younger. It’s no surprise really, I could injure myself walking on carpet! The Rocket Starter set is perfect for new skateboarders. 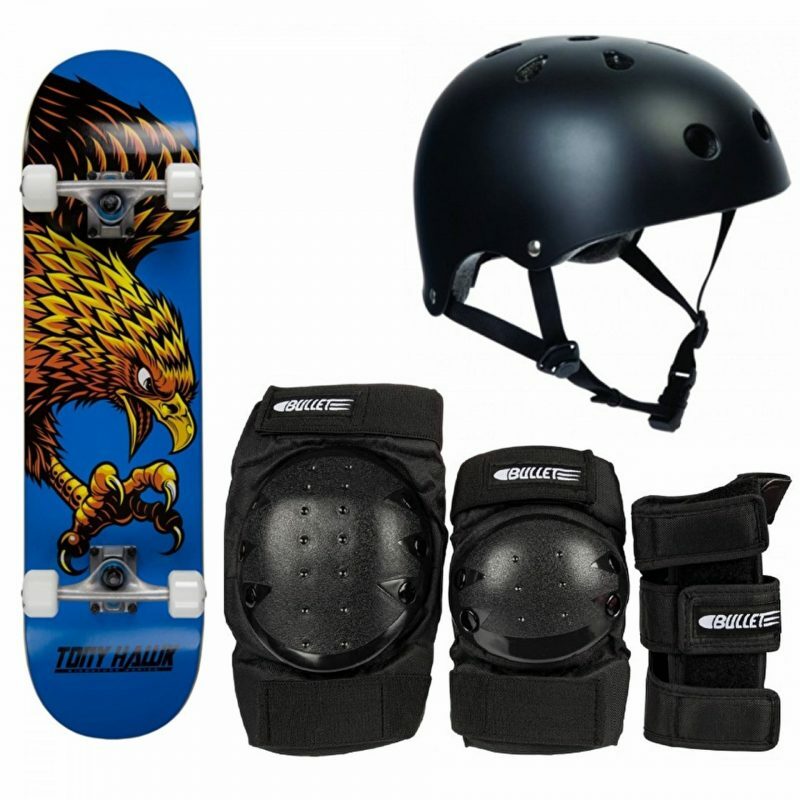 It contains a skateboard but also the essential safety equipment :- a helmet and a pad set. 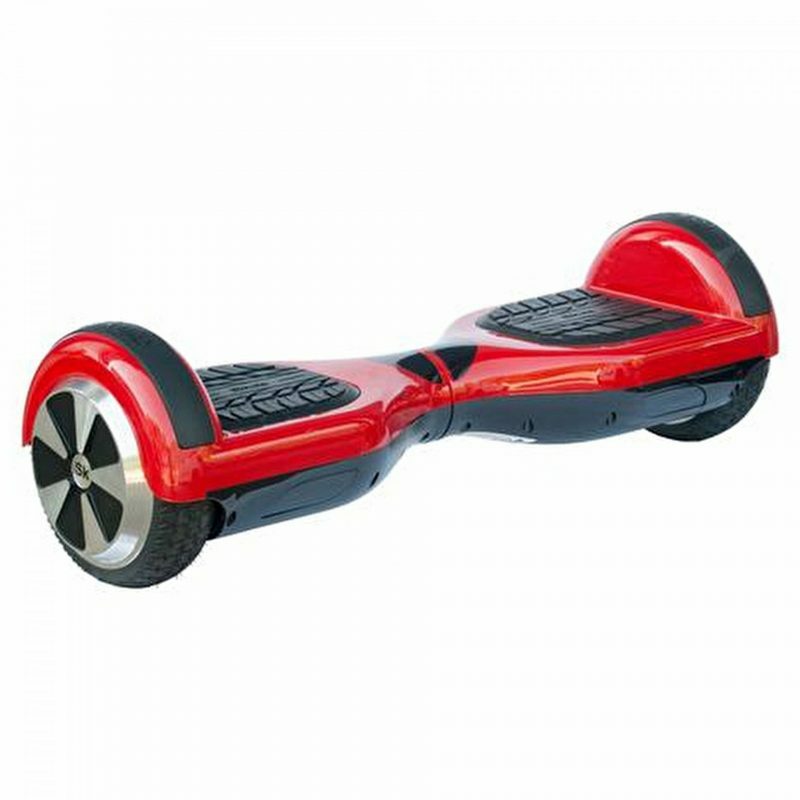 Perhaps a balance board is the best way to coax your child outdoors? All the fun of being outside without the effort? I am so tempted to buy the little man a trike this year, I love how cool they look. 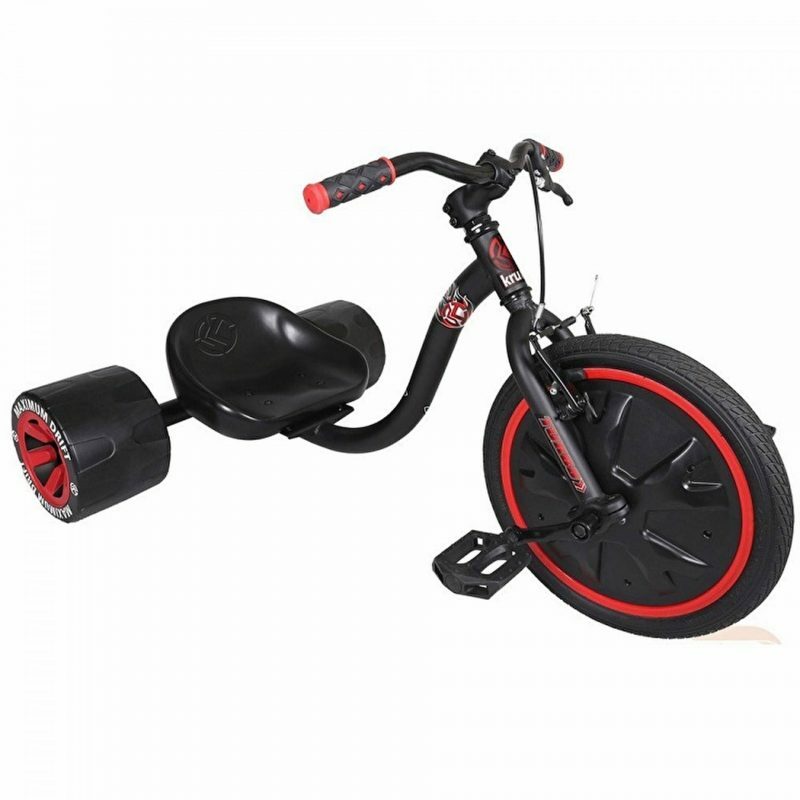 The Krunk Mini Drift trike has a deep bucket seat so kids are less likely to fall out if they go speeding round corners and the 16″ solid hub and inflatable tyre combo provides durability and extra grip which allows kids to go fast on flat surfaces. Heelys always look like lots of fun and I’ve just realised that you can actually buy them for adults too! 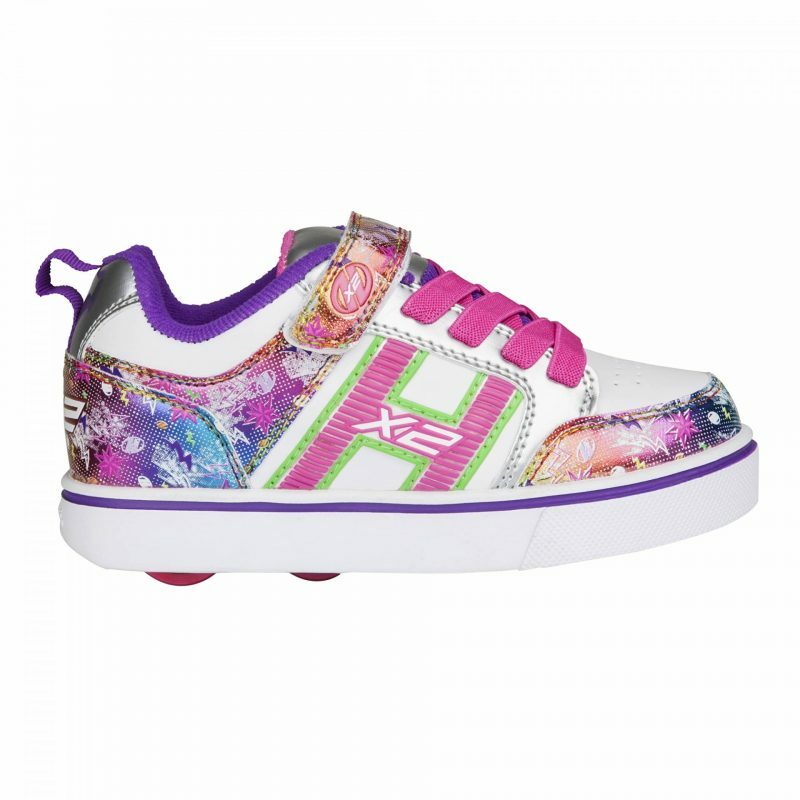 Heelys have wheels in the back part of the shoe and wears can glide along very quickly with minimum effort. Can you think of any other gifts that could help encourage kids to spend more time outdoors?